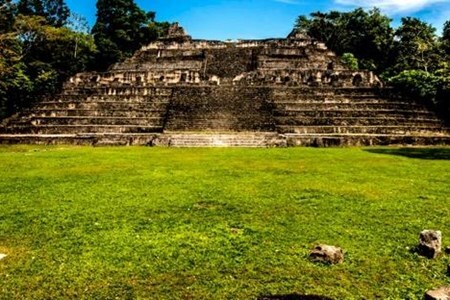 It's a great 7 hours tour to get in touch with nature and to discover the secrets of the great Mayan world. 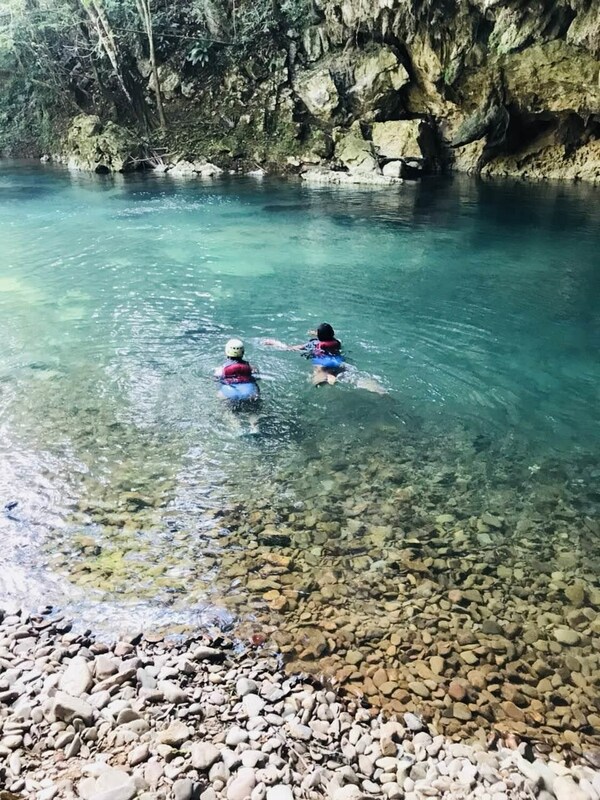 You will hike through the lush green rainforest, float through the beautiful cave system on your tubing in the clear river. ask about our group discount. 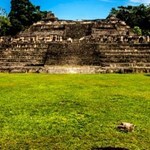 Welcome to Belize Caribbean Tours. An inbound tour operation offering tours for overnight and Cruise Ship passengers. 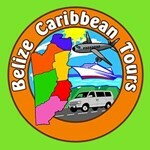 Belize Caribbean tours are located at the Fort Street Tourism ... moreVillage, Inside terminal 4, booth #1. Will there be hiking in the rainforest? Yes. there will be hiking involved. Liability Waiver: THIS RELEASE MAY BE USED AGAINST YOU IN A COURT OF LAW. (Please read carefully before signing.) 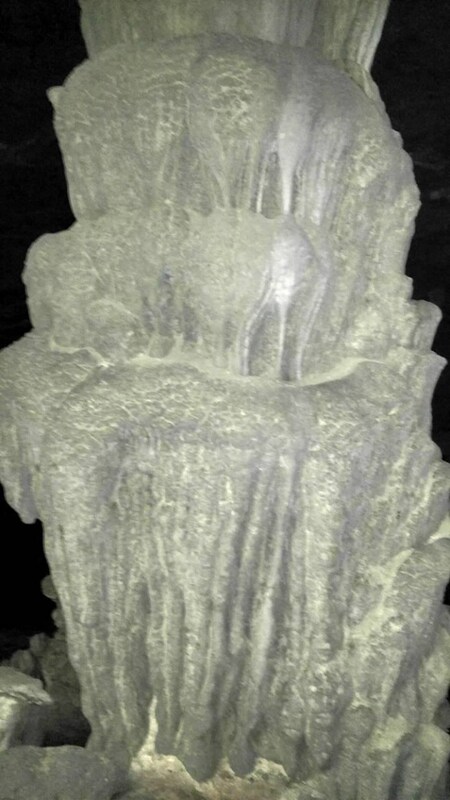 I hereby affirm that I have been advised and thoroughly informed of the inherent hazards of the Cave Tubing Tour. I understand and agree that neither my instructors, cave-tubing guides and the facility through which I conduct the Cave-tubing tour, BELIZE CARIBBEAN TOURS nor any of their respective employees, officers, agents or assigns, (hereafter referred to as “Release Parties”) may be held liable or responsible in any way for any injury, death or other damages to me or my family, heirs or assigns that may occur as a result of my participation in the Cave-tubing Tour or as a result of the negligence of any party including the release parties, whether passive or active. 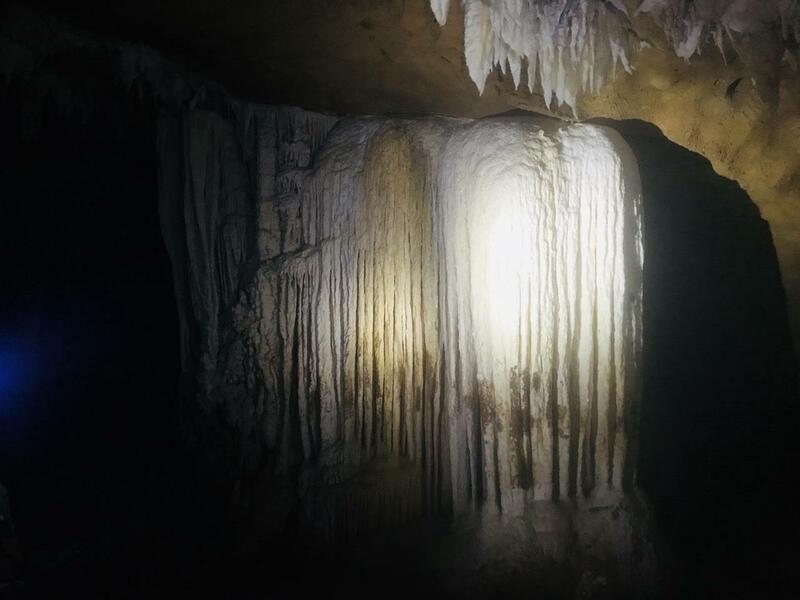 In consideration of being allowed to partake in the Cave Tubing Tour, I hereby personally assume all risks in connection with the Cave Tuving Tour for any harm, injury, or damage that may befall me while on the tour including all risks connected therewith, whether foreseen or unforeseen. 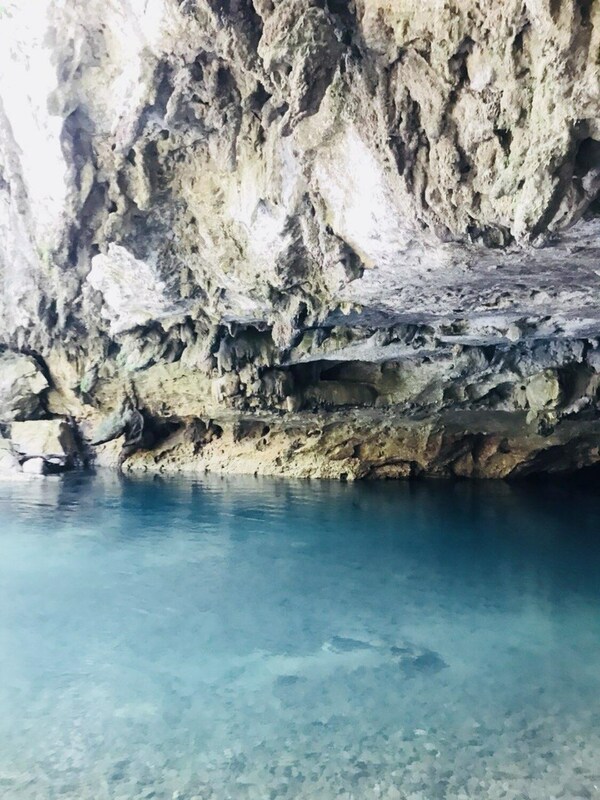 I further save and hold harmless said release parties from any claim or lawsuit by me, my family, estate, heirs, or assigns arising out of my participation in the Cave-tubing Tour including both claims arising during this tour. I further state that I am of lawful age and legally competent to sign this liability and release, or that I have acquired the written consent of my parent or guardian. 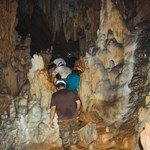 I am physically able to partake in the Cave-tubing Tour. I understand that the terms herein are contractual and not a mere recital and that I have signed this document of my own free act. IT IS MY INTENT BY THIS INSTRUMENT TO EXEMPT AND RELEASE MY INSTRUCTORS AND GUIDES, THE FACILITY OF BELIZE CARIBBEAN TOURS AND ALL RELATED ENTITIES AS DEFINED ABOVE, FROM ALL LIABILITY OR RESPONSIBILITY WHATSOEVER FOR PERSONAL INJURY, PROPERTY DAMAGED OR WRONGFUL DEATH HOWEVER CAUSED, INCLUDING, BUT NOT LIMITED TO, THE NEGLIGENCE OF THE RELEASE PARTIES, WHETHER PASSIVE OR ACTIVE. I HAVE FULLY INFORMED MYSELF OF THE CONTENTS OF THIS LIABILITY RELEASE AND EXPRESS ASSUMPTION OF RISKS BY READING IT BEFORE I SIGN IT ON BEHALF OF MYSELF AND MY HEIRS.